JD Dj Services ARE YOU A VENDOR? 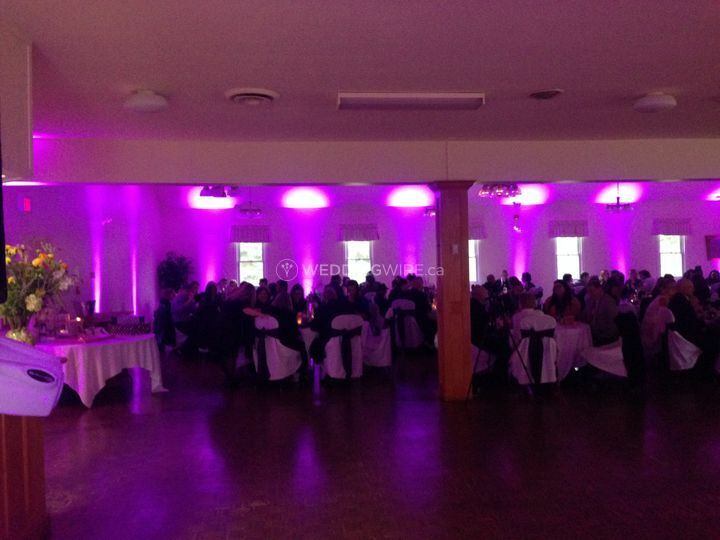 Based out of Orangeville, Ontario, JD DJ Services is an entertainment business owned by DJ Jerry Daniel. Jerry has been a DJ for more than 25 years and has worked at a wide range of events. The business is a member of the CDJA. Various music genres are covered by the business, including country, electronic, hip-hop, international, jazz, oldies, pop, and much more. The business carries liability insurance and covers one event per day. It also provides a do-not-play-list and MC services. 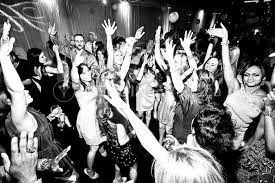 Entertainment services for school dances, music videos, birthdays, anniversaries, and other events are provided by the business. 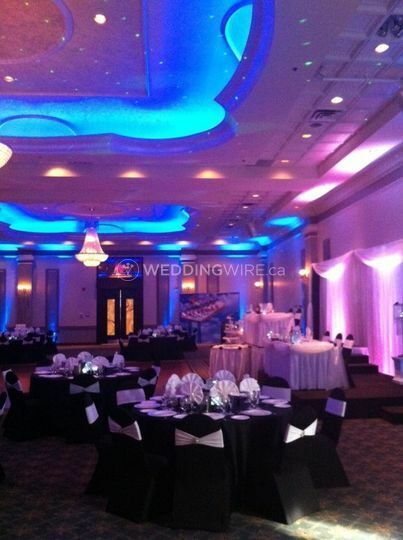 The company provides entertainment services in Barrie, Ontario, Orillia, Midland, Collingwood, Wasaga Beach, Stayner, Angus, Alliston, Orangeville, Shelburne, Innisfil, Owen Sound, Bradford, Newmarket, Aurora, Keswick, and in many more places. 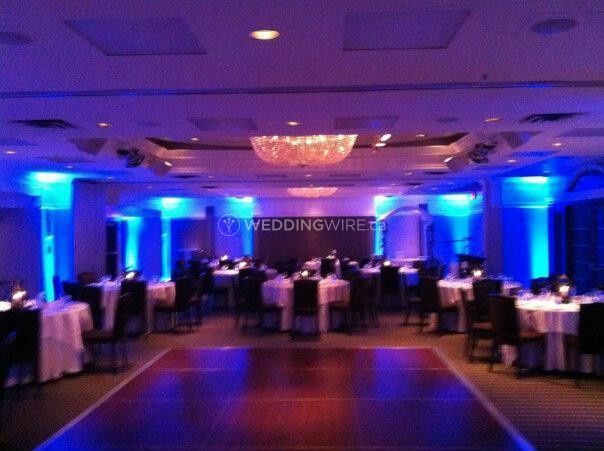 Fantastic, DJ is well experienced, provided everything asked for and more. 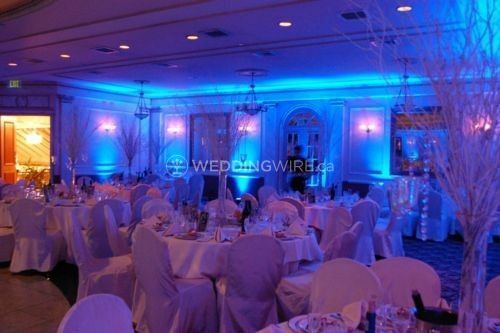 Was able to give us good tips on things to make the night run smoothly, and was able to change things needed in short notice. I am so glad you both and your guests had a great time. 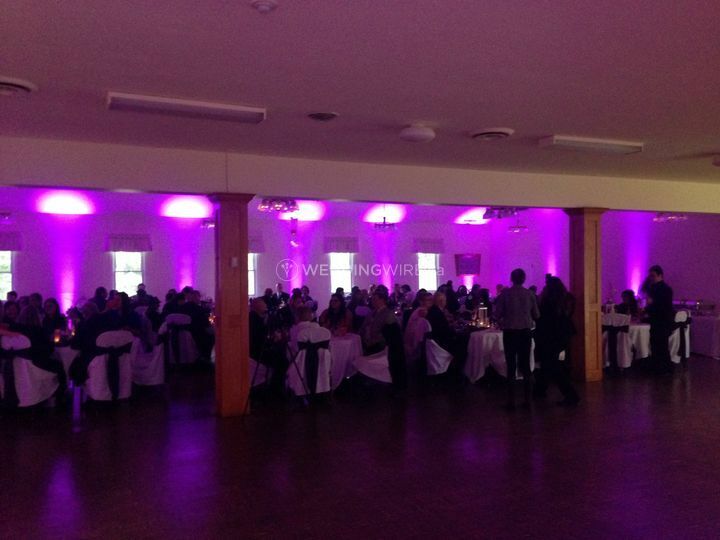 Our wedding was spectular and everyone expressed how much fun they had and commented on the ambience of the event. 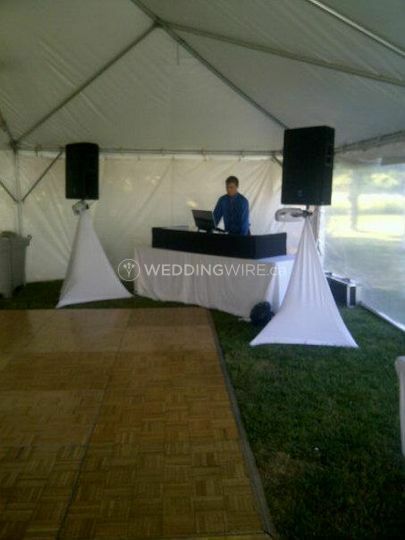 JD DJ Services was a large part of making our wedding day memorable. We met with Jerry prior to the wedding to discuss our music and how we imagined the flow of the day. 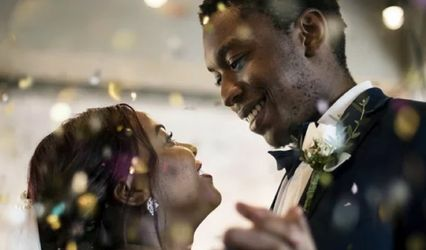 Jerry was very accommodating and resourceful and with his past experience at our venue he was able to make helpful suggestions with the setup of the garden where the ceremony took place as well as the reception room. His music choices were perfect and even though the event was small he was able to read the crowd and play quite a variety of music to reach every generation and culture. 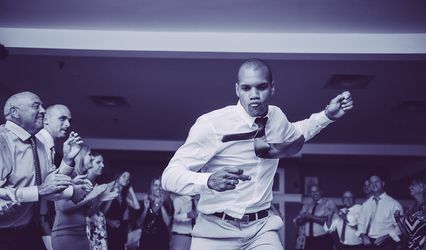 We had very positive feedback on the music selections from our guests and we are extremely happy with the services provided by DJ JD Services and would highly recommend them. Thank you Jerry ! 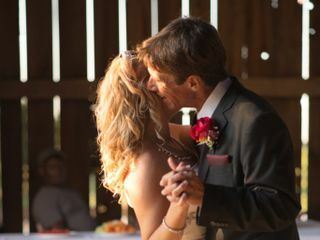 Our wedding in Walters Falls went off amazing thanks to Jerry Daniels! Both my Wife and I were on the dance floor along with all the other guests the whole night. He had all the songs we had chosen ready to go and on cue. 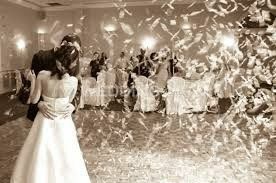 Jerry was even able to keep the ceremony on track and seamless when our pastor missed a cue and released everyone early! He was right there ready to go with the correct song we chose. We had Jerry for both our ceremony and reception which I would definitely recommend. He was set up early for both events and this was done with no communication necessary from myself. It really made our night that much better because I was able to focus on my Wife the entire time. I also want to mention how convenient the online features are. We were able to make our own playlists and choose all the feature songs right from home. Our guests were also able to request songs online months in advance! The mix of different decades and genres that Jerry offers is really what gets everyone on the dance floor. Both my wife and I would like to thank Jerry for the amazing night and sharing in our memories! 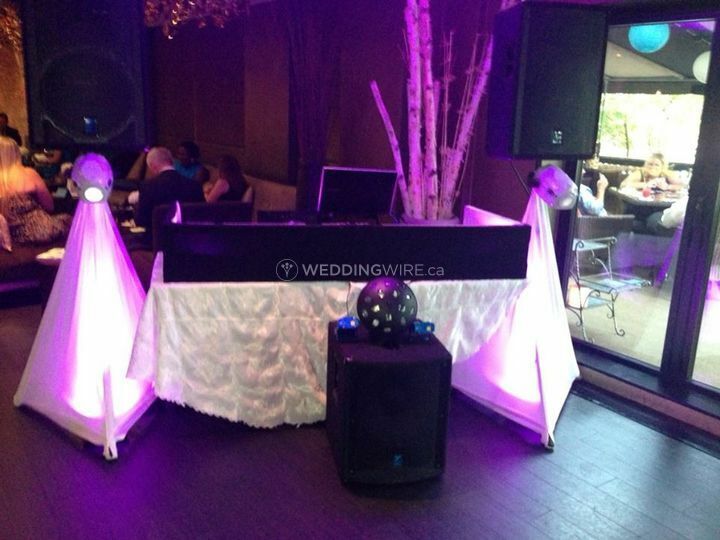 We really liked the portal that JD Dj services provides for us and our guests to request songs. JD did a really good job of using the song requests to create a playlist specific to us. The dance floor was packed all night long!